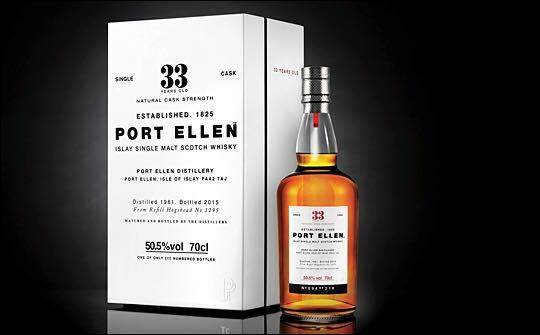 Diageo Global Travel and Middle East (GTME) has unveiled three extremely rare single malt whiskies, two of which are available exclusively in travel retail outlets: Port Ellen 33 Years Old (RRP US$7,020), Cragganmore 43 Years Old (RRP US$3,800) and Royal Lochnagar 36 Years Old (RRP US$5,550), of which a small number of bottles will be available outside of travel retail. They are claimed to be some of the rarest, most complex and valuable Scotch whiskies in the world. All are single cask releases, perfect for collectors of the finest single malts. the oldest bottled as a single malt. From a hand-selected single cask release, just 474 bottles were produced and they are available exclusively in Dubai Duty Free. 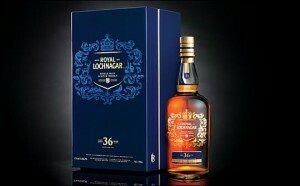 Royal Lochnagar 36 Years Old is a single cask release, one of the oldest crafted by the original distillery, which produced only 174 bottles. In 1848 Queen Victoria and Consort Prince Albert visited the distillery and subsequently granted it a Royal Warrant. 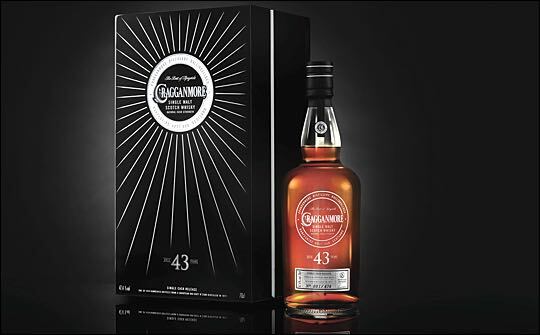 At that time Highland malt whiskies were somewhat more robust and vibrant than they are today and this 1978 single malt pays homage to this with its distinctive Highland profile. Peter Fairbrother, global marketing director of Diageo GTME, says: “We are investing in our amazing range of single malts to drive growth in the Scotch category in travel retail. “These are some of the rarest, most distinctive and most valuable whiskies in the world. The exclusivity of these whiskies cannot be over-stated as only a few hundred bottles of each exist.